Many people take time to reflect on their lives each year and resolve to make changes; to perform better, change what isn’t working, or get on their path! If stress, anxiety, depression, or suffering has kept you from achieving your personal development goals, world-renowned Yogi Master (Gurudev) Amrit Desai’s latest book, Embodying the Power of the Zero Stress Zone, may be life changing! Published on January 12th, this 224-page personal development guidebook by the internationally-recognized Spiritual Master helps you uncover the secrets to being happy. 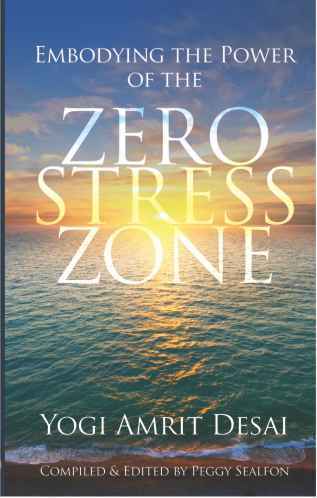 Edited and compiled by Peggy Seafon-Stonewater Studio, this book opens the door to greater understandings about how to live your life in the effortlessness of the zero stress zone. 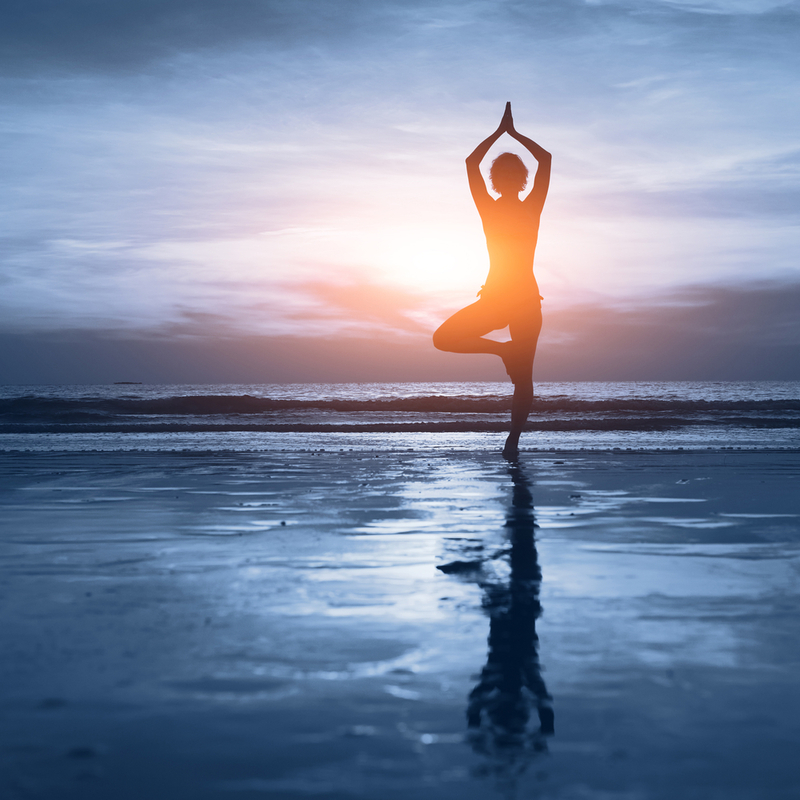 Yogi Amrit Desai has been teaching yoga since 1960, making him one of the earliest pioneers in this aspect of the personal development movement. He founded Kripalu and developed a methodology reintroducing a spiritual dimension to the practice of Hatha Yoga. Book editor Peggy Seafon is also an author, Personal Development Coach and Motivational Speaker who offers workshops, training, and speaking engagements across the United States. For more information or to order the book, visit Amazon or Barnes & Noble.